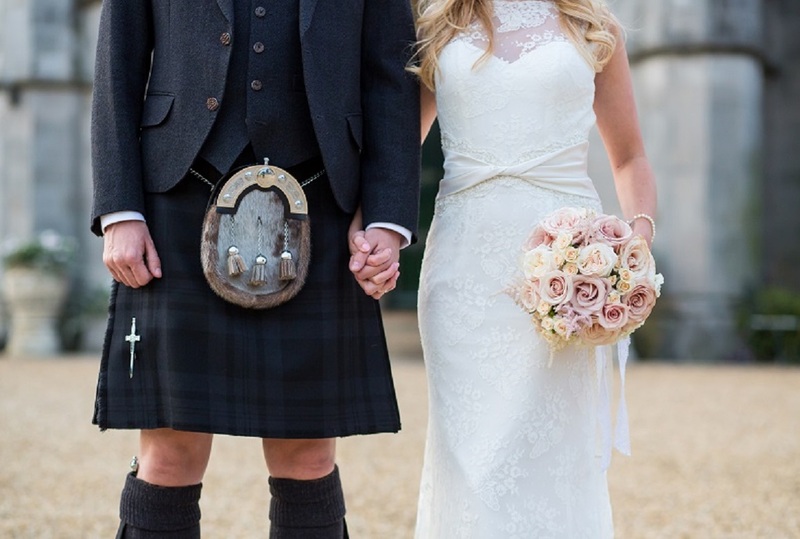 We’re Ryan and Herculine White, a husband and wife wedding photography team specialising in documentary photojournalism and creative portraiture based in Edinburgh. We love all things wedding; after our own unforgettable wedding in 2006 we decided to make the move from Commercial Photography to focus solely on weddings and we haven’t looked back since! Love is ultimately what a wedding is all about: two people who care for one another enough to choose to spend the rest of their lives together. We’re there to unobtrusively capture the very essence of that emotion as you celebrate your marriage, always using a personal approach throughout. Meeting our couples in person is always ideal as we can get a good feel for the style and vision that you have in mind for your wedding day. It’s a great opportunity for us all to get to know one another, chat about the details of your wedding day and for you to decide if we’re the right fit for you. 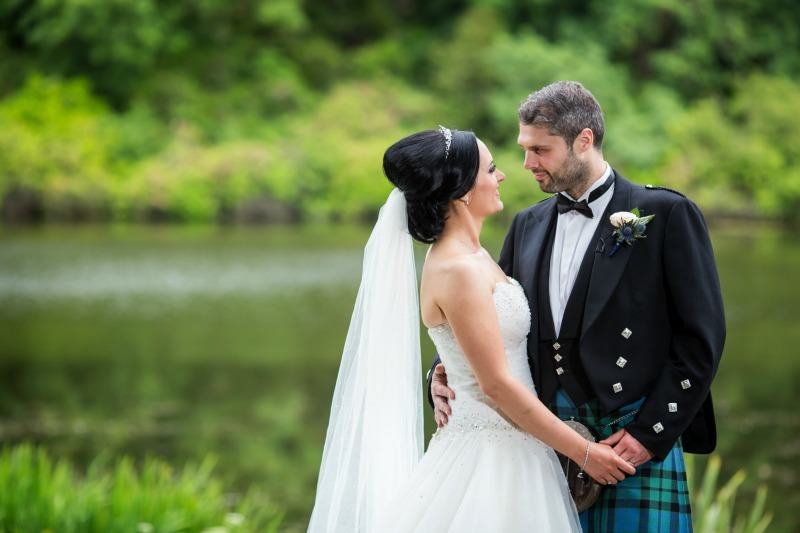 From your very first contact with us, right through to the moment when you hold your wedding album in your hands, we aim to deliver a consistently high standard of customer service as well as a distinctive and truly memorable photography experience. You can view our portfolio here. 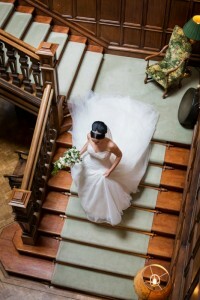 We work as a team of two photographers, which helps us to capture the day from a variety of creative angles. When photographing at the castle, one of us usually stays with the bride to capture finishing touches while the other takes some photographs of the boys’ final preparations. 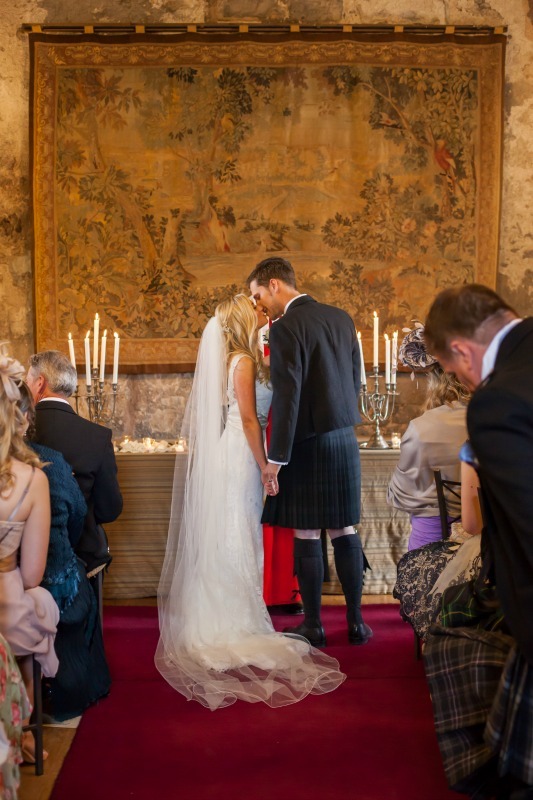 For ceremonies held in the Great Hall within the Auld Keep, we position ourselves so that we are able to capture images from two vantage points without the need to move around during the ceremony – discretion is key, after all the ceremony is the main event, not the photography! We shoot mostly from a distance, blending in to document all of those special moments and events as they naturally unfold, stepping in only where agreed. We want you to relax and be yourselves, have a bit of fun and enjoy the experience of what will certainly be one of the most memorable days of your lives and the pictures will reflect that. In the week following your wedding we send you a sneak peek of the images captured, just to give you a taste of what is to come. We retouch each image individually and provide a full set of colour images plus black and white copies of each. All editing and album design is kept in-house; we feel it’s an important part of the creative process and we insist on maintaining our high quality end product. We also offer a unique highlights slideshow set to music with all of our photography packages; it showcases a selection of your photographs in a contemporary and dynamic way and is a great way of sharing your images online without the need to flick through the entire gallery. You can see an example of one here. We never stop trying to improve our service and creative skills; it’s an ever evolving industry and it’s important to stay current. Whether it’s a combination of traditional and documentary photographs you would like or more contemporary images, we adapt our style to suit each client’s wishes. 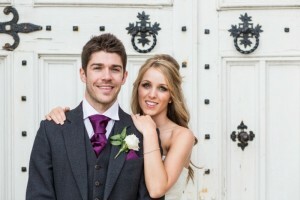 We believe that your photographs should represent exactly what your wedding day meant to you as a couple, which is why we tailor-make every wedding plan to make sure the fit is perfect. 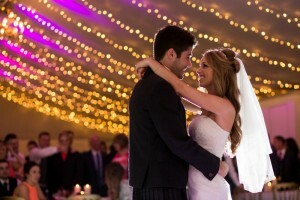 After photographing at Dundas Castle numerous times it’s no surprise that it has become a firm favourite of ours! It is simply a photographer’s dream; there are countless exquisitely beautiful locations to utilize for photographs, and the setting is ideal for those relaxed, informal shots that really capture the emotion of a wedding day. We obtain a copy of the schedule prior to the wedding from our bride and groom and work closely with the Dundas Team throughout the day to ensure that the photography fits in seamlessly with events. In all our years in the industry we have yet to find a more efficient and friendly team to work with! 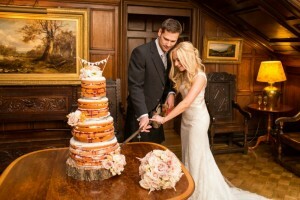 In line with the Dundas team’s approach, we treat every wedding as the unique event that it is and want your experience with us to be enjoyable, stress-free and adapted exactly to your needs and wishes. The best advice we can offer to happy couples about to tie the knot is this: take time to enjoy every moment, from the initial planning, the wedding day itself and beyond. It’s over before you know it so soak up the atmosphere while you can. Your photographs will certainly be a wonderful reminder of these moments in years to come. 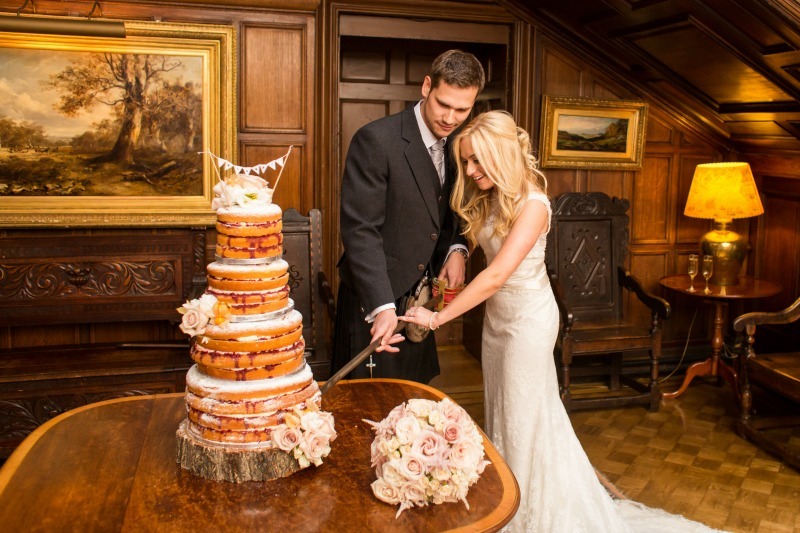 We would be thrilled to hear from you and discuss how we could be a part of your amazing day at Dundas Castle!